We have used Doylestown Website Design and their website development and management services for a number of years. We are very happy with the professional looking websites they have designed and implemented for our organization. Recently our organization had them adapt the website for mobile devices. They are always available and meet deadlines. 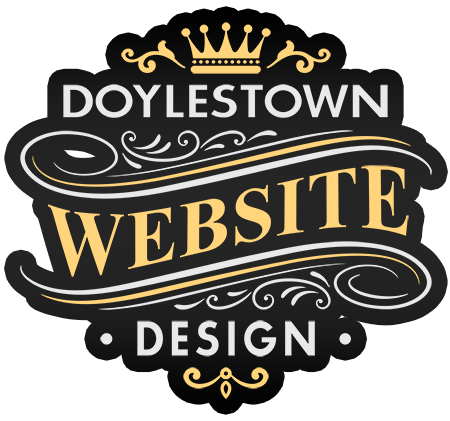 Without hesitation I recommend Doylestown Website Design. I am thrilled with the quality of the website that Doylestown Website Design built for my restaurant and bar business, The Whitebrier, in Avalon, NJ. They set up features that allow me to easily update the content and add pictures. They listened to my needs and customized everything to order. They are knowledgeable when it comes to keywords for search engines so that your website shows up on google. Their talented photographer captured many useful images that give my site an extra flair. I highly recommend their services to other businesses for website creation and maintenance. We had an old and outdated website that we were getting no use from and no traffic. After reaching out to a few different companies we decided to go with Doylestown Website Design. They designed an awesome website for us that really gave our customers an idea of who we are and what we do. They also reorganized our email system, put us ahead in search engine pages, hosts our site and basically everything else we needed to get our new website running smoothly. We are very pleased and I would recommend their services to anyone looking to improve their online presence. 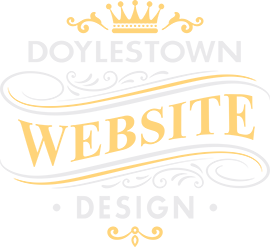 Doylestown Website Design has helped us design a brand new website and logo that we love! They have made this experience such a seamless transition for our company and all of our customers. They have always gone above and beyond anything we’ve requested or needed and continue to make sure we’re taken care of to this day!